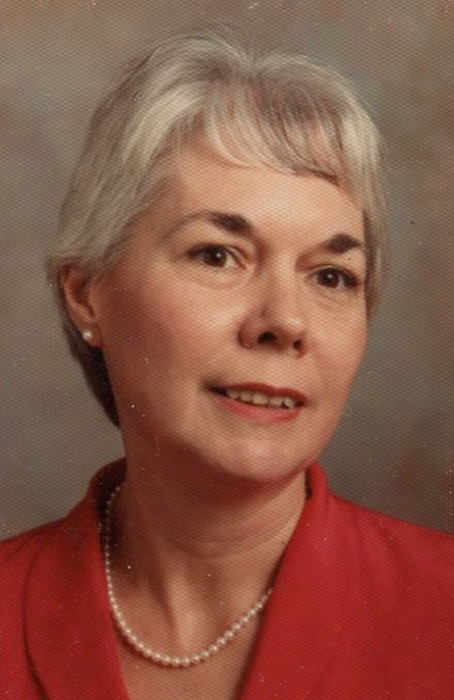 MARY INDIA MADDOX, 84, Danville, passed away September 23, 2018. A Celebration of Life will take place Saturday, October 20, at 10 a.m., at West Bridge Church, 1521 S CR 75 W, Danville. Memorial contributions may be made to the ASPCA. Baker Funeral Home, Danville, assisted with the arrangements. She was born December 3, 1933, in Kentucky, to Mary Elizabeth and Harlan Gillian Shaw. Mary was a Registered Nurse for 50 years, working in Indiana, including several years at Wishard Hospital in the prison ward. She attended West Bridge Church in Danville. Among her memberships were the D.A.R., the book club and quilting club at the Danville Library, and many other activities. Mary is survived by two daughters, Melisa India Cooksey of Indianapolis, and Amanda Dixon Dulworth-Boling (husband, James) and grandchildren Christopher, Trisha, and Tara, and five great-grandchildren. She is also survived by a brother, Bob Shaw, his wife Susan, and their daughter, Kris; niece Tory Kitchen and nephew Billy Shaw. An animal lover all her life, Mary leaves behind her dog, Max. She was preceded in death by her parents; two brothers, C.L. Jr. and Billy; and a daughter, Lucinda Beth Dulworth; many aunts and uncles.